As your wedding photographer, I want to collaborate with you so we can create the perfect plan for your wedding story. You’ll be able to relax and enjoy your day knowing that I’ll be there to capture the joy and emotion of each special moment. As your wedding photographer, one of the driving forces behind my effort is making sure you can relax and enjoy your day. With years of experience in the planning process, I can help you plan a timeline that will allow you to have the maximum amount of return with your wedding guests and all of the details you’ve worked so hard to plan. I can't wait to capture the joy and emotion of one of the biggest moments of your life. I look forward to collaborating so we can create the perfect plan for capturing your wedding story. Simplicity is key at Ashley Wittmer Photography. We offer one concise package that we believe every single couple will want and benefit from. 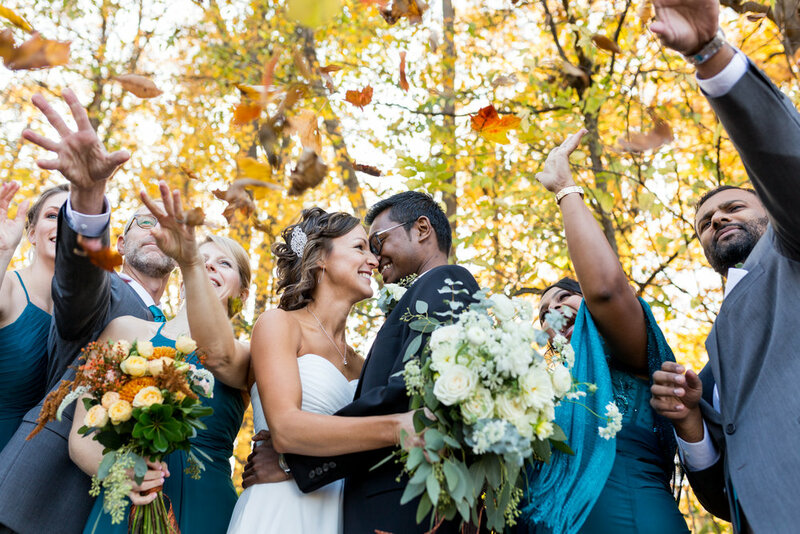 Our Wedding Coverage begins with a custom engagement session that will help you get familiar with me and the process of having your portraits taken--together. We’ll walk through the details and posing at the engagement session and get to know each other, so the wedding day is fun and comfortable. Every wedding we shoot includes 2 professional photographers for the entire day. We don’t watch the clock and pack our bags after 8 hours, we believe in the custom coverage of each event. After the wedding is over, you’ll be sent a link to a beautiful online gallery where you’ll be able to share and organize your wedding images. An archival quality USB drive will arrive on your doorstep, so you’ll have access to all your wedding images, forever. Available for Travel Worldwide. Inquire for Details. Currently booking for 2020. Beautiful albums, gallery wraps and other heirloom quality products available al la carte. All prices subject to change without notice.